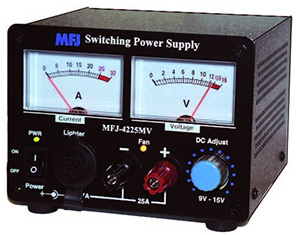 At Hamvention, I wanted to purchase an MFJ-4225MV power supply. MFJ had none at their booth, nor did any of the dealers at the convention who sold MFJ equipment, so I ordered one online after I returned home from Dayton. UPS delivered the power supply about a week later and it was dead on arrival. 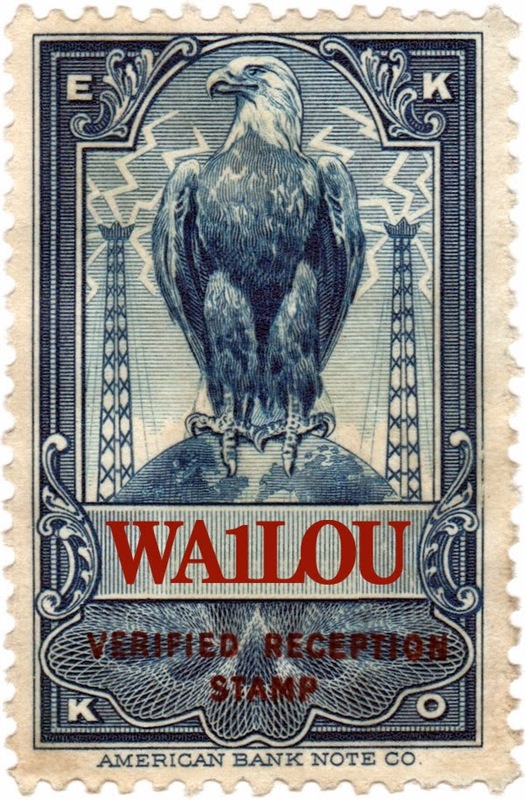 I contacted MFJ and they had UPS pick up and return the dead unit back to them. I tracked the package back to MFJ and then there was silence until I received an e-mail from UPS on Monday informing me that a package from MFJ was on its way. UPS delivered a replacement MFJ-4225MV yesterday and it was dead on arrival. UPDATE: I phoned MFJ and they are shipping me another replacement with a return label for the dead unit. To avoid DOA x 3, the folks at MFJ tested the replacement unit they are shipping to me.